Q. I am considering a concrete overlay on a driveway that is in fairly decent shape. I live in the East Bay area of San Francisco. 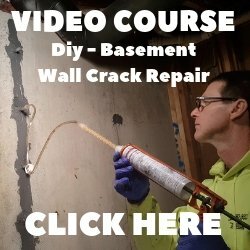 How well will the concrete overlay perform? What are the pros and cons of going with a concrete overlay? 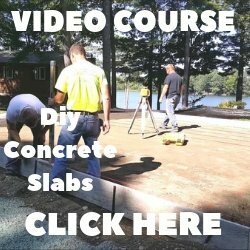 Are there special concrete overlay products that perform better for a driveway? A. The performance of a concrete overlay is directly related to the preparation before the concrete overlay is applied. If the concrete is cleaned and all loose & damaged pieces of concrete are removed or repaired before the overlay is applied and any previous concrete sealers are removed, the concrete overlay will bond like it's supposed to. 1. Don't have to demo and remove the existing driveway. 2. In many cases the prep work and installation of the overlay can be done the same day. 3. Goes on very thin and doesn't add to the height of the driveway. 4. A concrete overlay will make the driveway look just like new again. 5. Polymer modified Concrete overlays are very strong and bond very well. 6. Less expensive than replacing the entire driveway. 1. Improper preparation will lead to failure of the overlay bonding to the existing concrete. 2. Concrete overlays dry very fast, you have to know how to install them. We use Mapai's Concrete Renew and Ardex's CD Dressing for overlaying concrete driveways.